The subsidiaries of the UNIQA Group in Poland achieved profit growth of roughly 50% to a profit of €7.0 million last year according to preliminary figures. 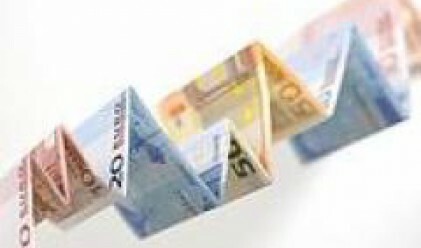 The preliminary premium volume for 2007 lies at approximately €230 million, an increase over the previous year of 16%. According to preliminary data, the strongest growth rates were seen in life insurance with an increase of 37% to €61 million. The main factor in this increase significantly exceeding the general market trend was the positive development of new sales channels, particularly in the area of bank assurance. The premiums in the non-life sector increased by 10% to approximately €169 million. Particularly pronounced growth can be seen here in automotive and flat insurance. Before the end of first quarter of 2008, the UNIQA Group will merge TU FILAR S.A., which was purchased from the German group R+V in 2004, with UNIQA TU S.A. (previously: Polonia), which has been part of the group since 2001. This marks the legal completion of the integration process for the two property insurance companies. The UNIQA Group will then operate in Poland only under the UNIQA brand – in accordance with the “One Brand Strategy” pursued throughout all of Eastern and South Eastern Europe. The life insurance company UNIQA TU na Zycie S.A. remains unaffected by the merger. UNIQA employs roughly 900 salaried employees in Poland, manages almost 1.6 million contracts and has over 290 customer offices and agencies throughout the country.